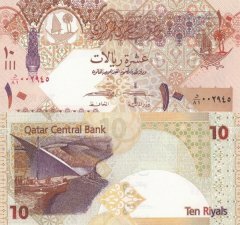 Ruled by the Al Thani family since the mid-1800s, Qatar transformed itself from a poor British protectorate noted mainly for pearling into an independent state with significant oil and natural gas revenues. 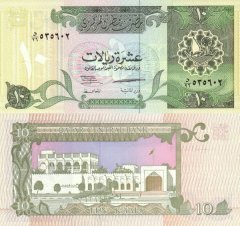 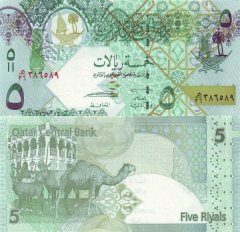 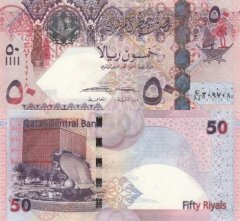 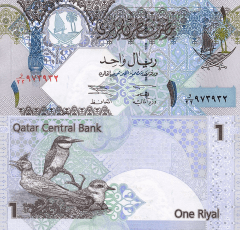 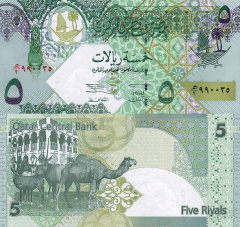 During the late 1980s and early 1990s, the Qatari economy was crippled by a continuous siphoning off of petroleum revenues by the Amir, who had ruled the country since 1972. 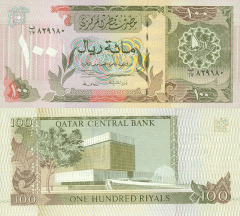 His son, the current Amir HAMAD bin Khalifa Al Thani, overthrew him in a bloodless coup in 1995. 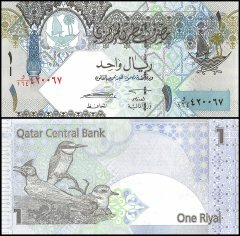 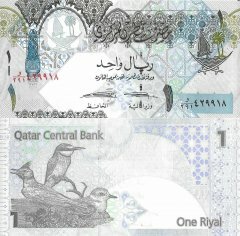 In 2001, Qatar resolved its longstanding border disputes with both Bahrain and Saudi Arabia. 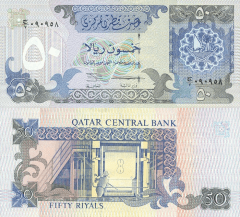 As of 2007, oil and natural gas revenues had enabled Qatar to attain the highest per capita income in the world. 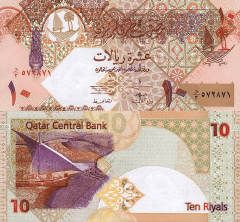 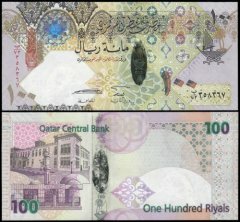 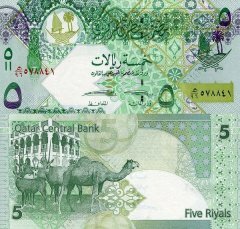 Qatar has not experienced the level of unrest or violence seen in other Near Eastern and North African countries in 2010-11, due in part to its immense wealth. 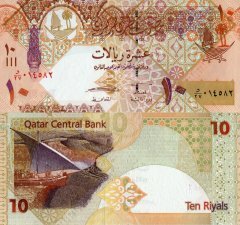 Qatar's international image is bolstered in part by the Doha-based Al Jazirah news network, which has provided comprehensive coverage of the Near East and North African Arab revolutions. 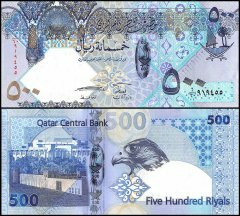 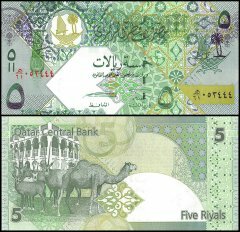 Additionally, Qatar played a significant role in the Libyan revolution by pressing the Gulf Cooperation Council and the Arab League to assist the Libyan rebel movement.